Based in a small border city in Southwestern Ontario, Direwires is the work of Adam W Young. 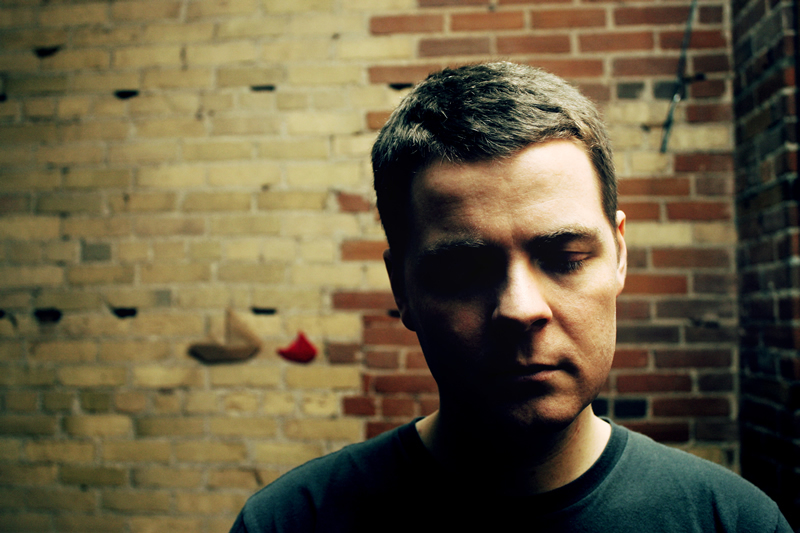 Adam spent over 15 years creating experimental electronic music in his childhood home and later flats in Germany and Canada. While he is known for his work in other genres, the Direwires project began out of Adam’s admiration of the electro-acoustic/experimental movement, the folk sound, personal nostalgia and the work of some of his favorite composers in film & video games. Using virtual instruments created from the sounds of the people and places important in his life, Direwires weaves synthesis, human voice and field recording techniques into multilayered works of musical art. Most recently heard on his “Hearts In Stasis” album, Direwires has made several appearances on compilations, singles, EPs and as a remix artist during the past ten years, and on rare occasions as a live performer, including an appearance at Montreal’s MUTEK festival alongside Tim Hecker et al.